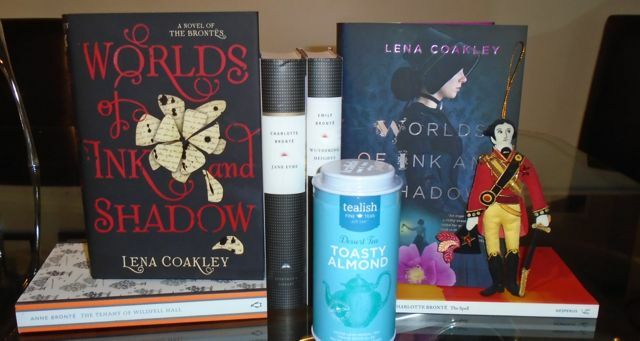 The Best Books Ever: Blog Tour ~ Worlds of Ink and Shadow by Lena Coakley ~ Spotlight and Giveaway! Blog Tour ~ Worlds of Ink and Shadow by Lena Coakley ~ Spotlight and Giveaway! I have been able to read some of this story, and I have to tell you... So far, so good! I can't wait to finally get to the end of it, and see how this story ends. I have a feeling it's only going to get better. 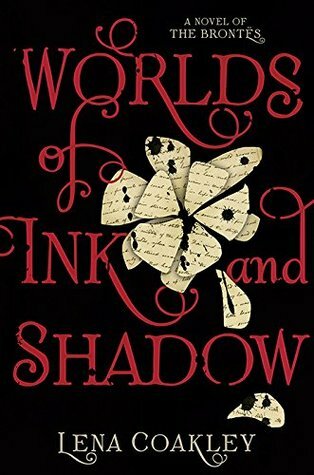 Head on down to the bottom of the page and enter for a chance to win your own copy of Worlds of Ink and Shadow! This one sounds so good! I can't wait for it to finally be released. Also, thanks for the awesome giveaway!